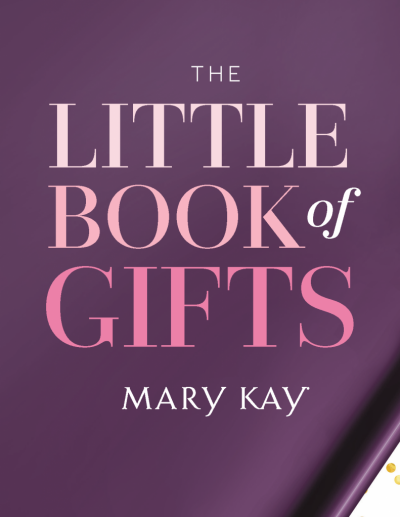 Thank You to the Go-Give Spirit of the Mary Kay Sales Force we are able to provide this shared resource with ideas from different places and Directors. We have given credit where we can! Please note some items may mention outdated products or dates; these files are pure examples, create your own game plan and run with it! We left some outdated material because we believe the overall files are still useful! Have an amazing Holiday Season! You can do it! If you have a document you think we should to add to our library please send it to us here!